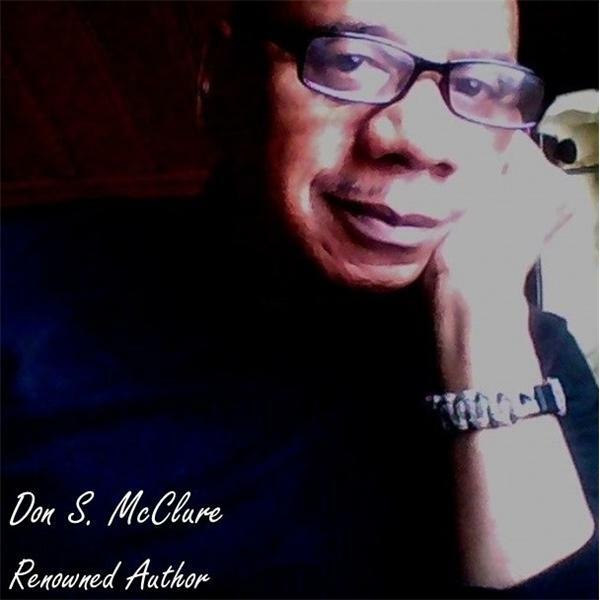 The Don S. McClure Show Live Finding the Right Circles for Success. There is an old saying that " Birds of the Same Feathers Flock Together". Well believe it or not the type of individuals you surround or align yourself with for some direction will bring greater results. Whatever you want out of life, whether it is joy, success, financial stability, moral support or just plain conversations that make you think and analyze your thoughts. Binging in an environment or around people or situations who think on the same level can make your decisions a lot more factual. An example you want to become a dancer but each day you are around Ironworkers. Not that you can't learn something from the skills of their trade, but you will not be able to display your desires and talent to its full potential if you remain outside of the world of dancers' and those who work in that field. Such as producers, choreographers, and agents. If you want to engage in stimulating conversations and views that will not be identical to yours but somewhat in the same vain or thinking pattern for your growth. Think about how to achieve your desired goals and what, who and where you can achieve them. My mother had a saying, "You Can't Find Grass Where there is a Field of Rocks.